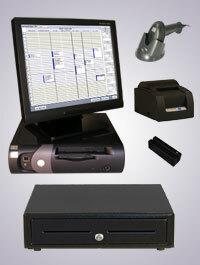 All Hardware Systems come with POS software. 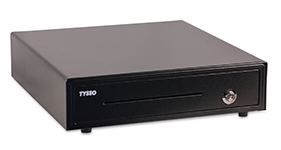 This is a complete Business Solution for small, medium or large companies. This comprehensive package comes with a well written printed manual and a complete set of training video CDs. You also have a professional staff of support engineers to help you as well as online support through our online support forum. All hardware and software are compatible. When you purchase hardware, the software will be pre-installed for you. The Receipt Printer drivers will be pre-installed. The system will be ready to go. All new hardware carries the manufactures warranty. All used hardware comes with a 6 month warranty. 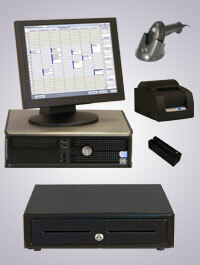 When you purchase your hardware POS stations from us the software license is always free. 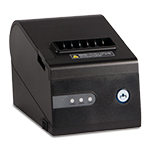 When you purchase your own hardware you are required to pay a software license fee for each POS station. Business Plus Accounting POS software was voted #1 by Computer Credible Magazine in 2000. For over 14 years our software has included a complete accounting system integrated with payroll and powerful business functions. We look forward to serving your business system needs.